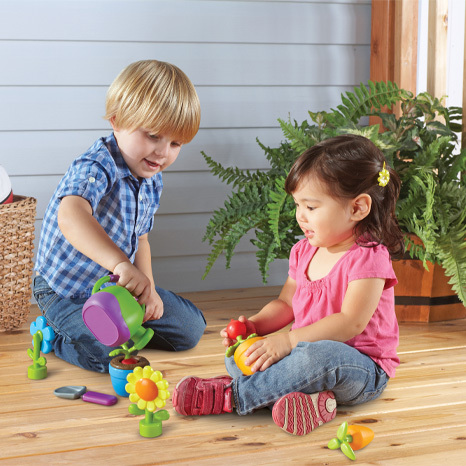 The New Sprouts® Grow it! 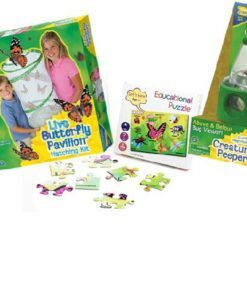 My Very Own Garden Set is a great way for children to develop their understanding of the world and imagination through role play. 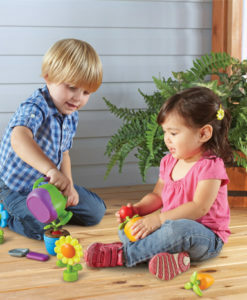 The New Sprouts® Grow it! 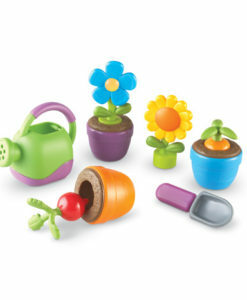 My Very Own Garden Set includes bright chunky pieces, which are perfect for little hands. 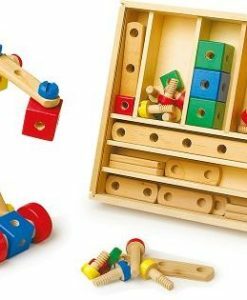 The easy-to-hold pieces are made from soft, rubberised PVC and durable plastic. 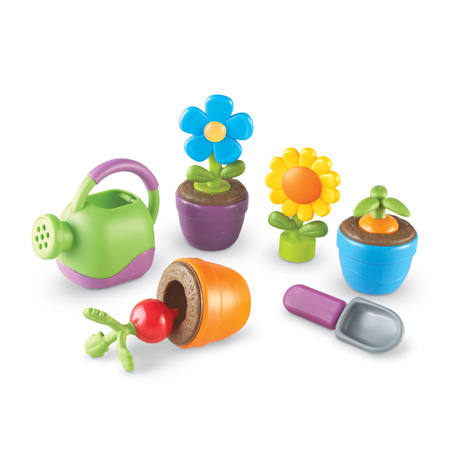 The set includes nine garden-themed pieces: a watering can, toy shovel, three plastic plant pots, two pretend vegetable plants and two pretend flowers. 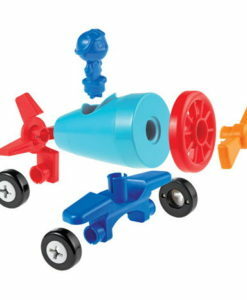 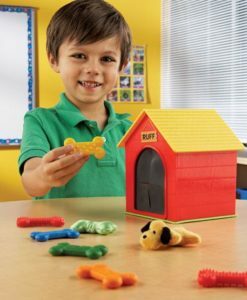 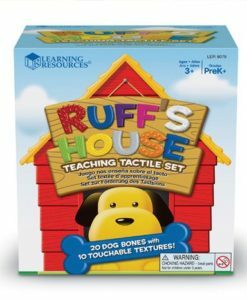 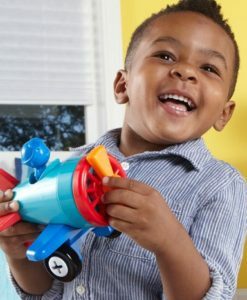 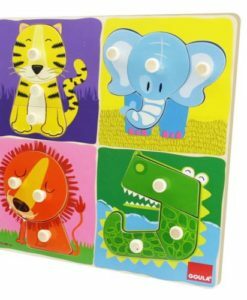 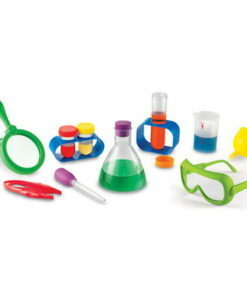 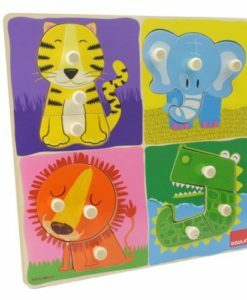 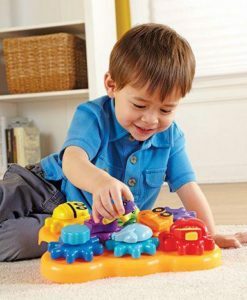 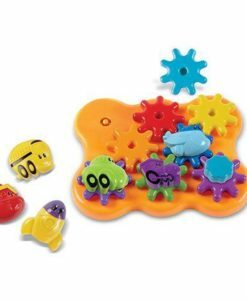 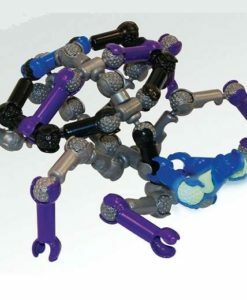 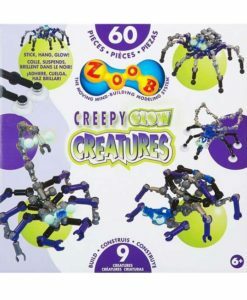 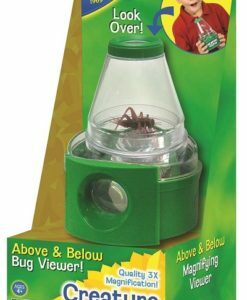 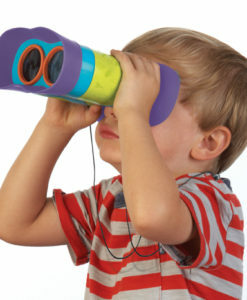 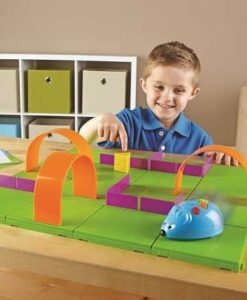 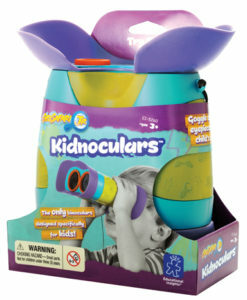 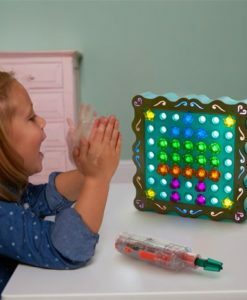 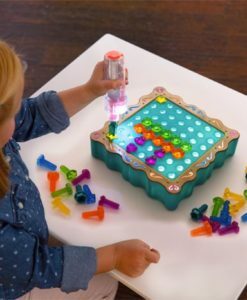 This fun learning toy will provide hours of fun while role playing individually or as a group. 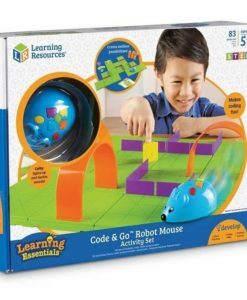 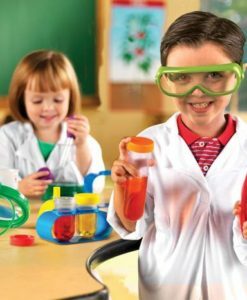 Ideal for early learners from age 2-6 years.